PCOS (polycystic ovary syndrome) is a condition that a lot of women struggle with, and is caused by an abnormal increase of the production of male hormones (androgen). It can be a very difficult condition to deal with, but thankfully it can be greatly improved with the help of a ketogenic diet and exercise. Read on to find out how. increased hair growth on the face and body. Additionally, this condition can be a contributing factor in diabetes and heart disease (1). Unfortunately, as many as 70% of women who have the condition are undiagnosed and their condition is therefore not properly addressed (2). If you have doubts about having PCOS, the best thing to do would be to discuss them with your general practitioner. There isn’t a specific test for PCOS, but your doctor will be asking you about the history of your symptoms and will perform a physical exam. He might order blood tests to check blood sugar and androgen levels and might examine your ovaries via ultrasound or direct you to a gynaecologist. There is no cure for PCOS as of now, however, the condition can be managed successfully, and the ketogenic diet is one of the best ways to do that. With a few strategic changes, your symptoms might greatly improve and even disappear. If you are on any sort of medication for PCOS, you should discuss diet changes and further treatment with your healthcare provider. Gradually, as your symptoms improve, you might be able to reduce or stop the medication completely. As PCOS is tightly related to insulin resistance and to obesity, women who suffer from it can greatly benefit from a diet that helps them control their insulin levels effectively and lose weight in a healthy and sustainable manner (3). Both can be achieved with a well-formulated ketogenic diet, and a lot of women affected by PCOS who switch to a ketogenic or a low-carb diet see a great improvement in their symptoms (4). 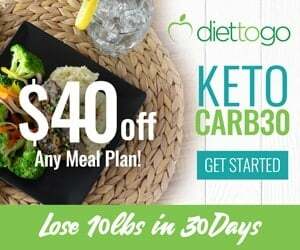 As the ketogenic diet helps naturally decrease hunger and therefore limit calorie intake, it can prove to be one of the best ways to lose weight with PCOS. Achieving and maintaining a healthy weight is extremely important for your overall health, and even more so if you have PCOS. If you are overweight, losing even a relatively small amount of weight, such as 5-10 pounds, can already have an impact on the regularity of your menstrual cycles and on your general reproductive health. Obesity is a key risk factor for PCOS, and its treatment is a key strategy for the management of the condition (5). As you continue to lose weight with the help of a ketogenic diet, you will see other improvements in the symptoms associated with PCOS, and your hormones will slowly stabilize. 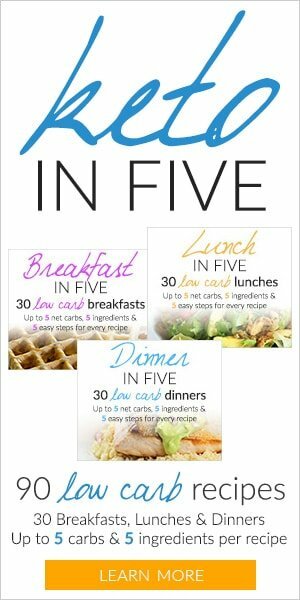 You can check out our article What to Expect from Your Weight Loss Journey on the Keto Diet for more information regarding the different stages of your weight loss journey. Insulin resistance occurs in the majority of women who are affected by PCOS – studies estimate this number to be between 50% and 80% (6). 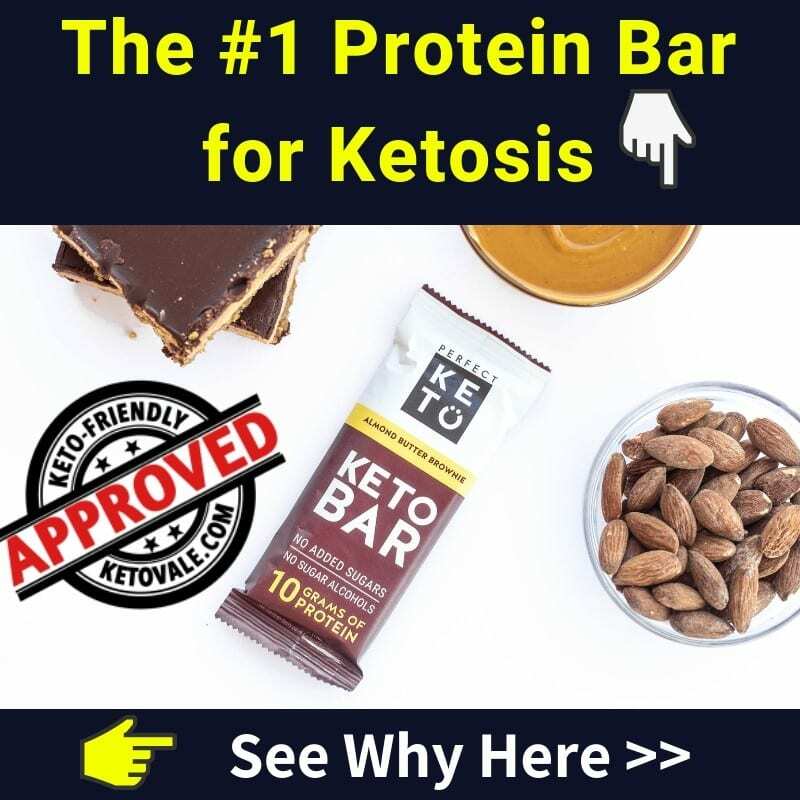 Improving your insulin sensitivity is, therefore, an important part of the management of PCOS, and, fortunately, the keto diet will greatly help you with that. Insulin resistance is a major problem on its own, and it is a key factor in the development of type 2 diabetes: all patients who have type 2 diabetes are, in fact, insulin resistant (although not everyone who is insulin resistant will develop diabetes) (7). If you have insulin resistance together with PCOS, working towards improving your insulin sensitivity will greatly improve your PCOS symptoms and general health. Carbohydrates cause a surge in insulin levels, and carb-heavy diets can have a negative impact on your health if you’re struggling with insulin resistance. 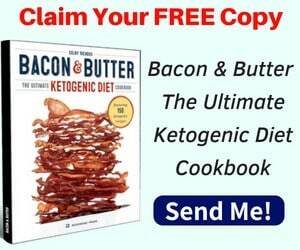 As the ketogenic diet greatly limits the consumption of carbs (typically to 20-25 net carbs a day), this will give your body a break and your fasting blood sugar and insulin will decrease, thus improving your insulin sensitivity. 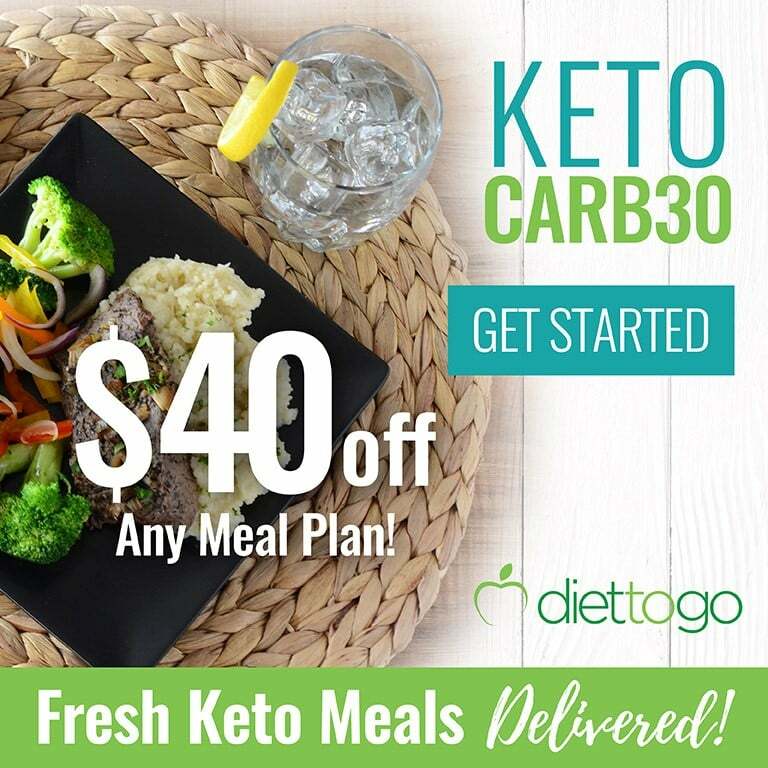 Carb cravings, which are typical for people who are insulin resistant, will gently subside on a keto diet, and ultimately you’ll see an improvement in your blood sugar and insulin levels (8). In fact, high insulin levels stimulate testosterone production in women who have PCOS, which worsens the condition and creates a closed circle (9). Improving your insulin sensitivity with the help of a well-formulated ketogenic diet will, therefore, be highly beneficial for you if you’re suffering from PCOS, and will help you reverse some of its symptoms. PCOS makes it harder for women to get pregnant because it interrupts their normal menstrual cycle. The prevalence of infertility in women with PCOS varies between 70 and 80% (10). There are stories of women who use keto diet to manage PCOS and get pregnant again, such as this story! Another important lifestyle change to consider if you’re suffering from PCOS is adding more physical activity to your everyday life. Both cardio and resistance training can be beneficial in helping you lose weight, improve your body composition and reverse insulin resistance. In addition to that, with regular physical activity you will see a reduction of androgens and an increase in energy levels, which is already a very pleasant side effect of the ketogenic diet, so you’ll feel even more energetic and motivated if you throw some exercise into the mix. A lot of women in the keto community are now successfully managing PCOS with their diet and regular exercise. 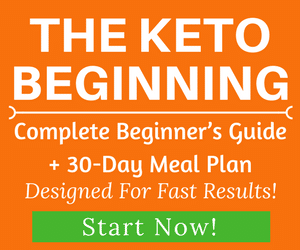 Although PCOS can be very frustrating and discouraging, the ketogenic way of eating can definitely help you see a great improvement of its symptoms and also boost your overall health, so make sure to check our Complete Beginner’s Guide to the Ketogenic Diet on how to get started. Managing PCOS is not an easy battle but it’s definitely one worth fighting!